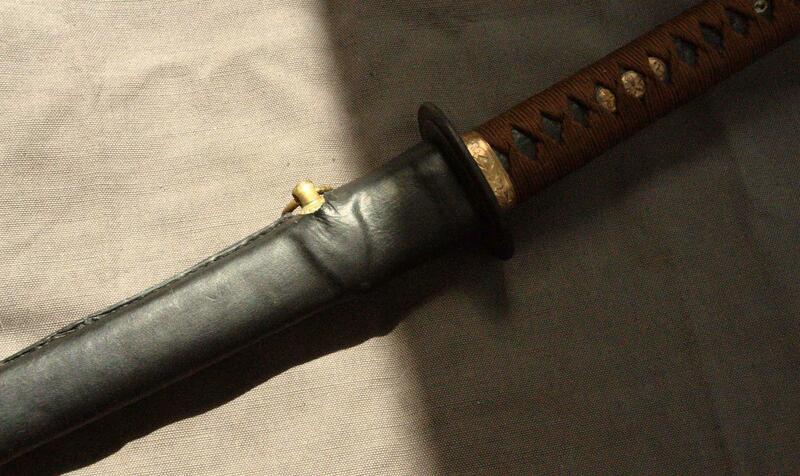 We have been restoring swords, or customising them to customers' specifications, for a decade. 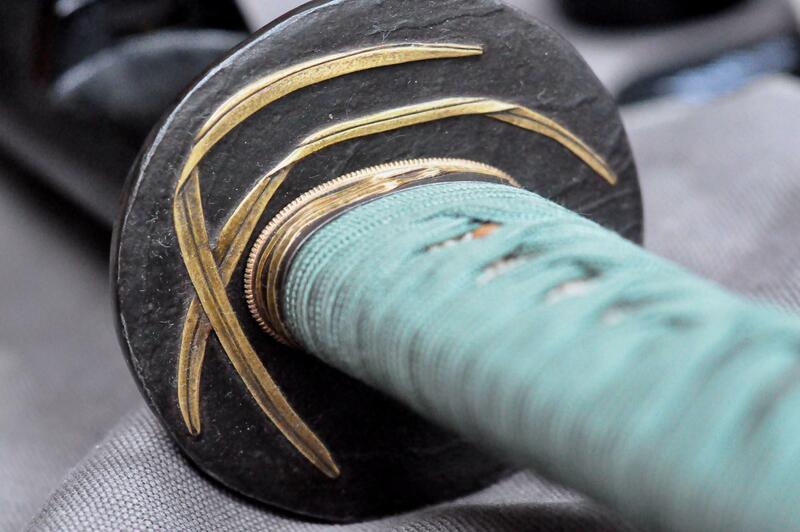 We are fortunate to be able to work with some of the best craftsmen available, and can therefore offer an unrivalled range of services, from polishing to making complete koshirae from scratch. The list below however is not exclusive. 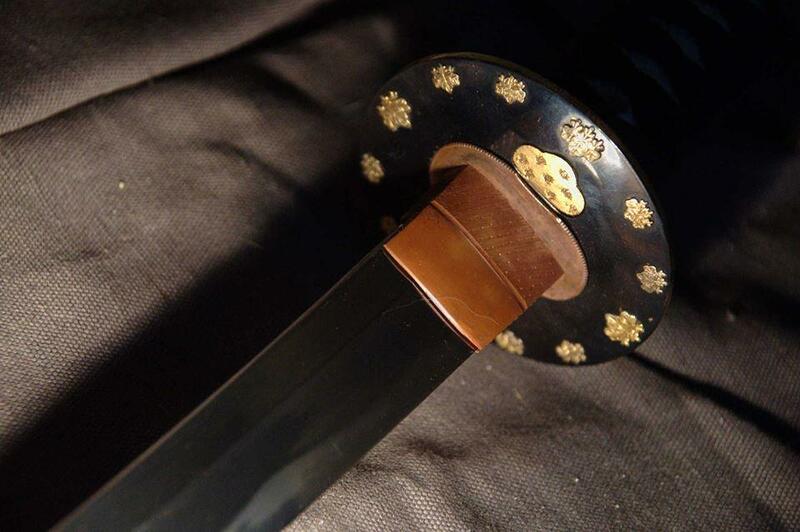 If you want something that's not listed here, whether it concerns swords or armour, contact me and ask for a quote. We're always willing to tackle special jobs, or jobs that others have considered impossible. If you need something special, we can also commission tosogu for you. Commissioned tosogu are however expensive.. If there's anything else you need, just ask. We've undertaken some highly individual requests before now - one restoration required us to dye hemp thread with Japanese indigo using traditional the traditional mordant, soya milk - so we may be able to help. If you want to discuss a project, contact us or, better still, visit us. Examples of our work can be seen on the right. There are more pictures on our Facebook page. 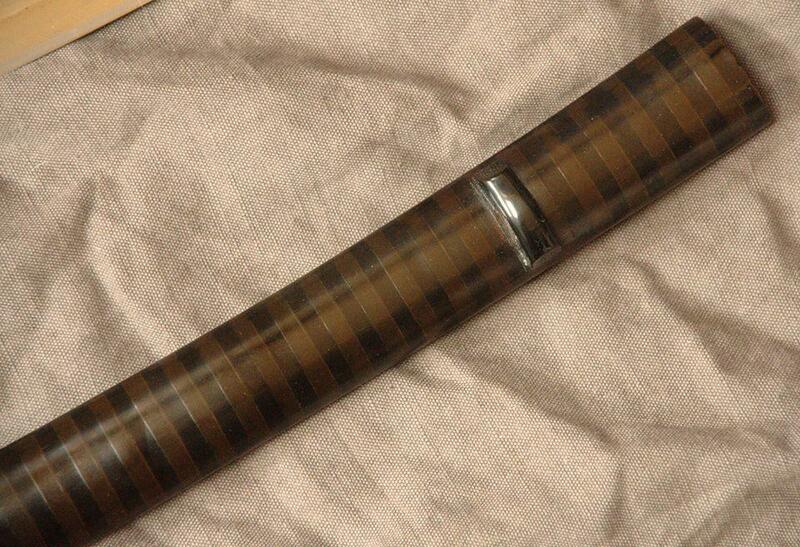 Make urushi lacquered saya (urushi lacquer), including horn work. Metal fittings cost extra.